The European Commission revealed statistics for Schengen Visa applications in 2018. A total of 879,238 applications lodged in Turkey. 74 thousand of the applications are declined and Turks spent 52,754,280 euros in 2018 for Schengen visa. 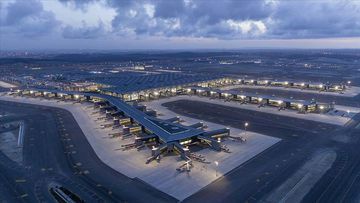 As the big move from the old Istanbul Ataturk airport to the new Istanbul Airport completed over the weekend, the new airport is now the main hub of international travel. YOTEL’s first hybrid hotel at Istanbul Airport now welcomes guests through its doors for the first time. As of April 7, 2019, Royal Jordanian will move its operations to/from Istanbul, from Istanbul Ataturk Airport to the new Istanbul Airport. After the relocation, IATA’s code for Atatürk Airport, "IST", will be given to Istanbul Airport. 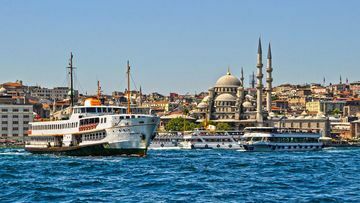 Turkey’s leading low-cost carrier Pegasus Airlines will launch flights between Manchester Airport, its second base in the UK after London Stansted, and Istanbul’s Sabiha Gokcen on 1st July 2019. 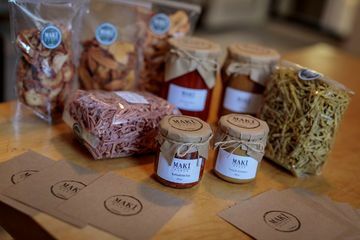 Over the next three years, the TUI Care Foundation will help rural, small-scale farmers in south-west Turkey to benefit from tourism. TripAdvisor® announced the winners of its Travelers' Choice® awards for Destinations, recognizing the locations that are the most popular among TripAdvisor reviewers. 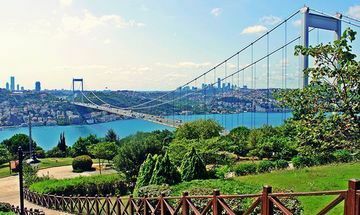 Istanbul ranked eighth best destination for travelers in the world for 2019. The Aegean Riviera’s most beautiful resort, Mandarin Oriental, Bodrum, re-opens for the 2019 holiday season on 1 April, with added luxuries on offer.